Saskatchewan’s fight against the federal carbon tax has advanced to the next round. The government has launched a constitutional reference case in the Saskatchewan Court of Appeal to challenge the federal government’s ability to impose its tax on the province. The government is asking the court to answer a clear question on the constitutionality of the legislation Ottawa has introduced to impose the The Greenhouse Gas Pollution Pricing Act. The carbon tax was introduced into Parliament on March 28, 2018 as Part 5 of Bill C-74. The question before the court is, if enacted, will this act be unconstitutional in whole or in part? Justice Minister Don Morgan said the government’s constitutional lawyers believe the federal carbon tax legislation can be successfully challenged because it imposes a carbon tax on some provinces but not others based on how each province has chosen to exercise its own legislative jurisdiction. Under the constitution, each level of government is sovereign within its own legislative realm. Provinces are not subsidiaries of the federal government. Provincial governments have the authority to set policy in areas of provincial jurisdiction, and the federal government does not have the right to override that provincial authority. The Government of Saskatchewan released Prairie Resilience: A Made-in-Saskatchewan Climate Change Strategy in December 2017. The strategy includes the development of sector-specific output-based performance standards for large emitting facilities. Some of those standards involve: increasing efficiencies in buildings by adopting the 2015 National Building Code; creating a freight strategy to improve delivery times, reducing fuel and increasing efficiency; and developing a climate resiliency model to help ensure communities are able to adapt and mitigate against the effects of climate change. “Our made-in-Saskatchewan climate change strategy is broader and bolder than a carbon tax,” Environment Minister Dustin Duncan said. There have been some who have been critical of the Saskatchewan Party’s green plan, arguing that it chooses jobs over the environment and doesn’t prepare for any economic changes that may be brought about by a changing climate. At one point, Saskatchewan’s former premier, Brad Wall, stood alone in his fight against carbon tax but the political climate has changed. Manitoba is now holding off on introducing such a tax and is looking to launch a legal challenge of its own. As well, looming elections in Ontario and Alberta may lead to a change in government and a change in the current political position on the carbon tax. 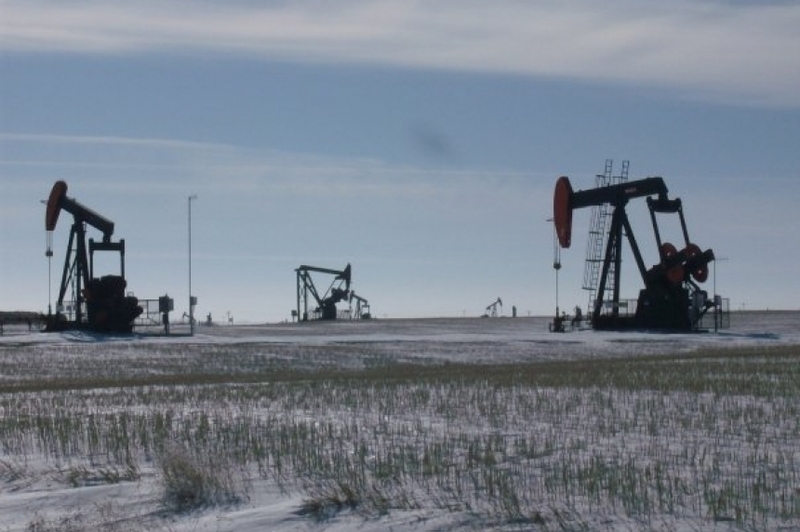 The president of the Canadian Association of Petroleum Producers (CAPP) is frustrated the Alberta and Saskatchewan governments have had to resort to potentially blocking the flow of oil to B.C. In an interview on Gormley Tuesday, CAPP president Tim McMillan maintained B.C. Premier John Hogan is holding Canada hostage as he faces pressure from the Green Party to block the Trans Mountain pipeline project. McMillan applauds the stance the governments of Alberta and now Saskatchewan are prepared to take to pressure the B.C. government to allow the pipeline expansion to move ahead. But he also noted he hopes it doesn’t get to that point. Alberta Premier Rachel Notley’s government introduced legislation on Monday that would give the province power to unilaterally reduce exports of oil and natural gas. 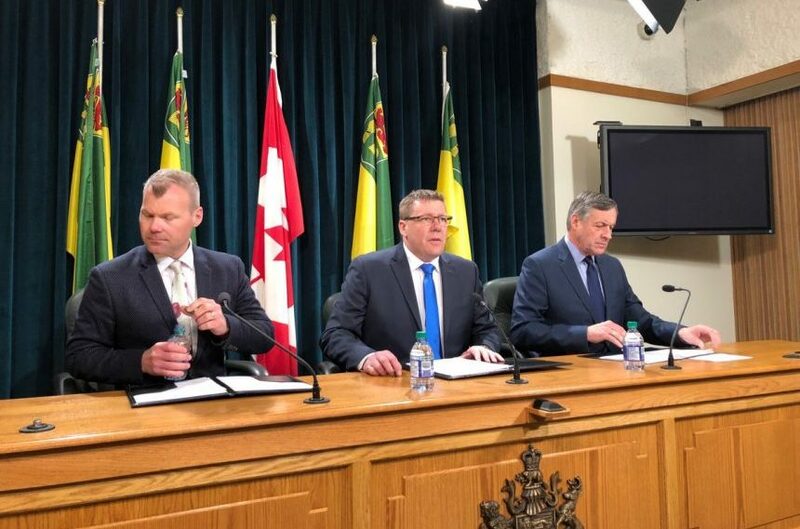 Premier Scott Moe announced the Saskatchewan government would follow suit. “We support very much the efforts of our Saskatchewan and Alberta premiers to force this question and force this issue,” McMillan commented. McMillan said the industry already fights so hard to get market access and one of the tools they already use is to moderate the ability to ship oil to B.C. “There’s some thoughtfulness to it, but it still is going to affect our industry and in the short term that’s going to hurt, but in the long-term that’s what we need is market access,” McMillan commented. He said he hopes the issue with B.C. can be resolved before legislation to block oil is actually imposed. The country’s emissions goals are also a hodgepodge of different targets, with no consistency in how emissions are measured or whether cuts will target overall greenhouse gas outputs or just those from specific economic sectors. Environment Minister Catherine McKenna said it is the first time auditors have completed such a review of Canada’s climate change policies which is an important recognition of the priority climate change should have in government business. But she says the audit, as Gelfand herself notes, looks backwards and does not actually take into account the Pan-Canadian Framework on Clean Growth and Climate Change. That plan was released in December 2016, after the audit’s scope was already established. It too falls short of reaching the 2030 goals however. 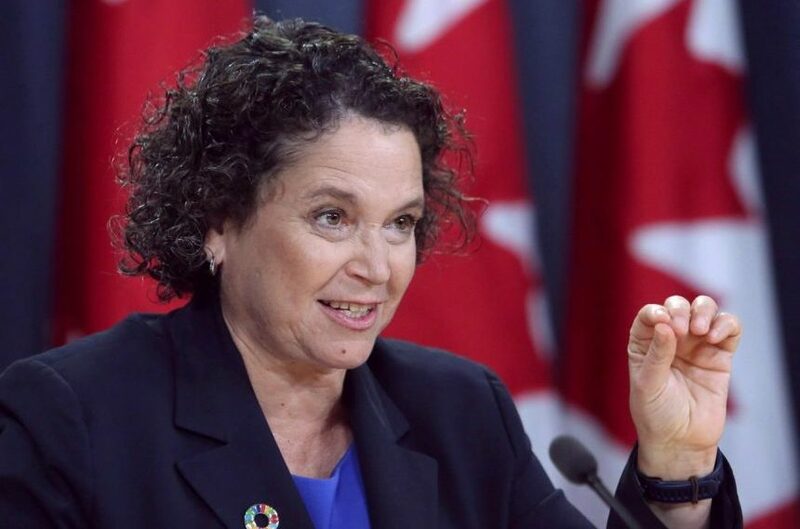 Catherine Abreu, executive director of the Climate Action Network, said this audit looks at what progress was made to meet Canada’s existing targets including the 2020 commitment, which Canada has abandoned knowing it has no hope of meeting it. Abreu notes that is the third international emissions target Canada has set and will miss and the Gelfand report points out the 2030 plan is at risk if Canada and the provinces don’t step it up. There are potentially rough waters ahead. Saskatchewan hasn’t joined the framework and says it will sue if the federal government tries to impose a carbon price. Ontario and Alberta both have a carbon price plan in place — cap and trade for Ontario and a carbon tax system with hard caps on emissions from the oil sands for Alberta — but coming provincial elections could bring to power premiers who are running on a promise to end carbon pricing.